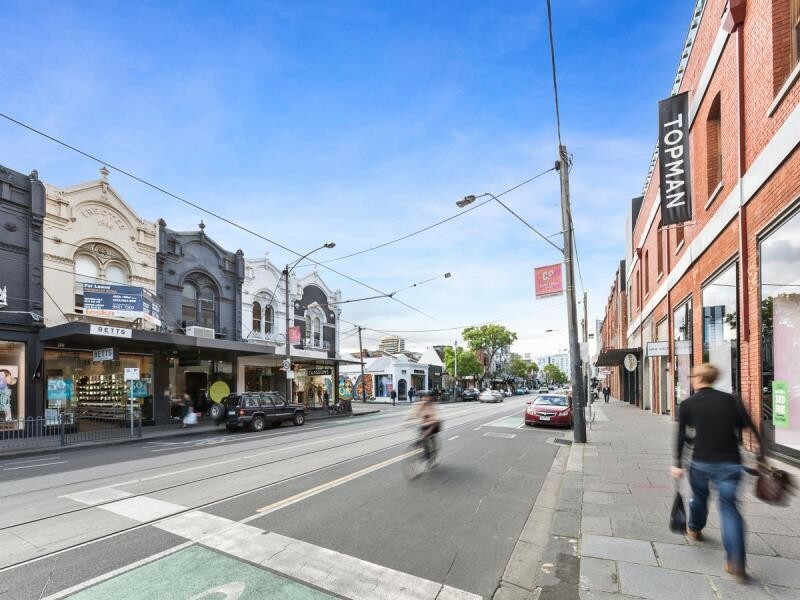 Ground Floor Area 97sqm approx. 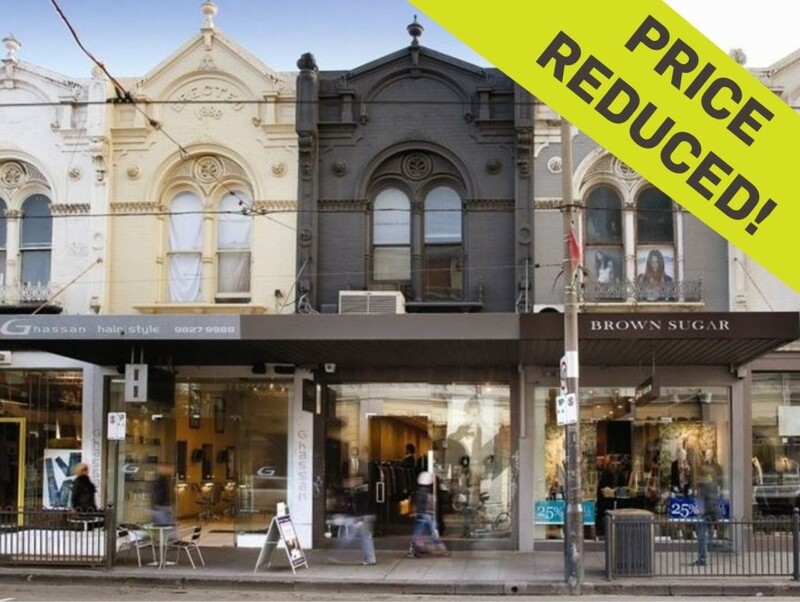 Total Building Area (two-storey) of 153sqm approx. 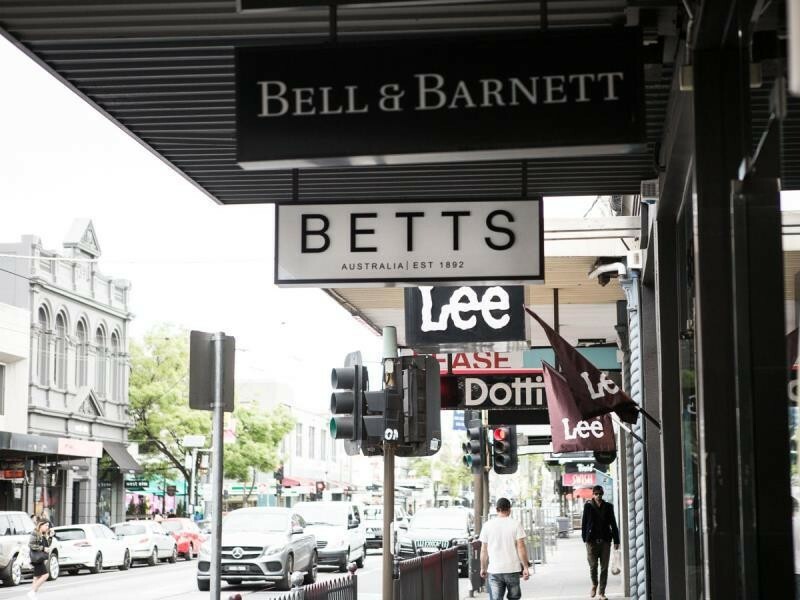 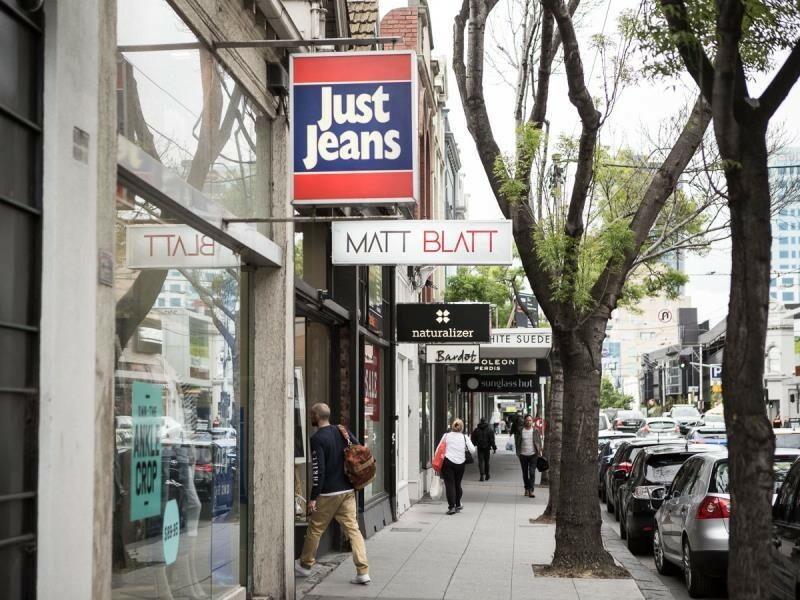 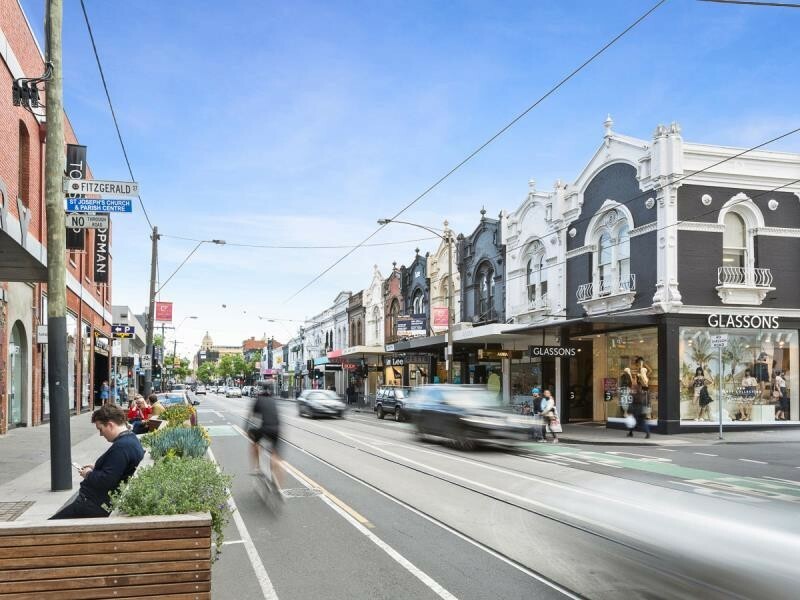 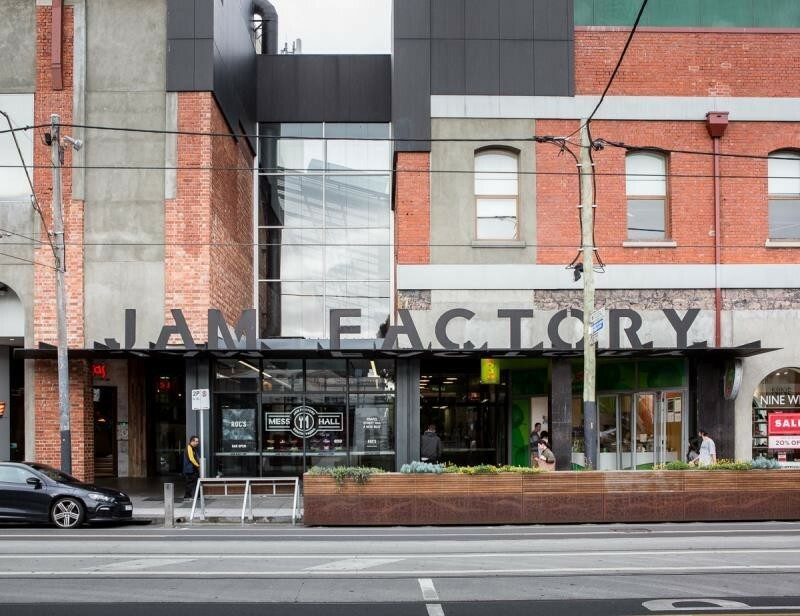 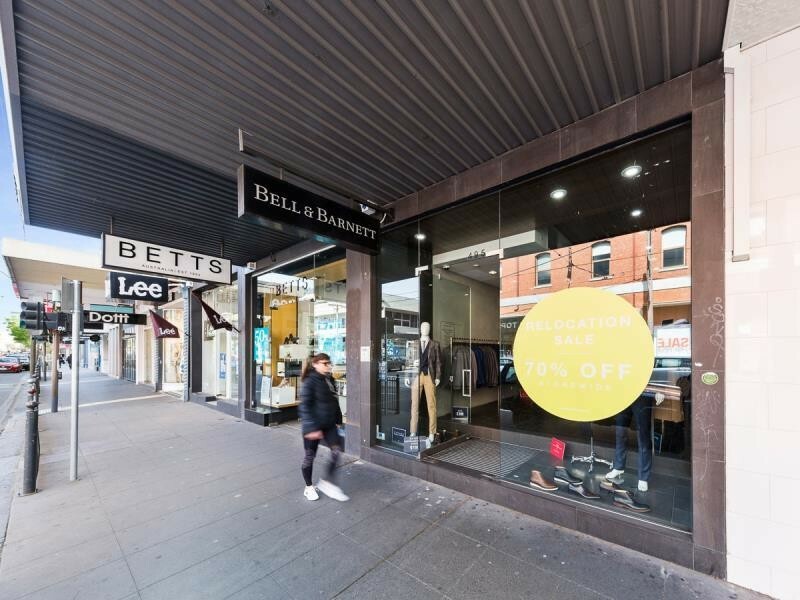 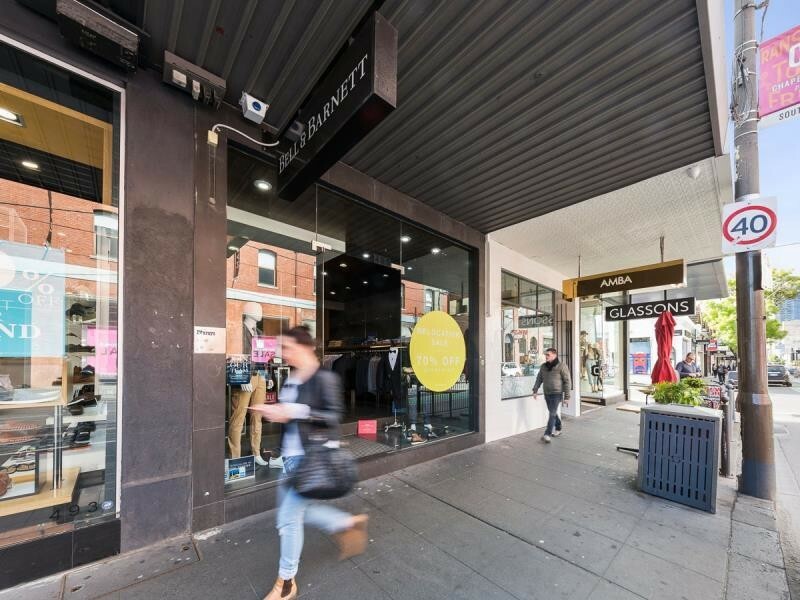 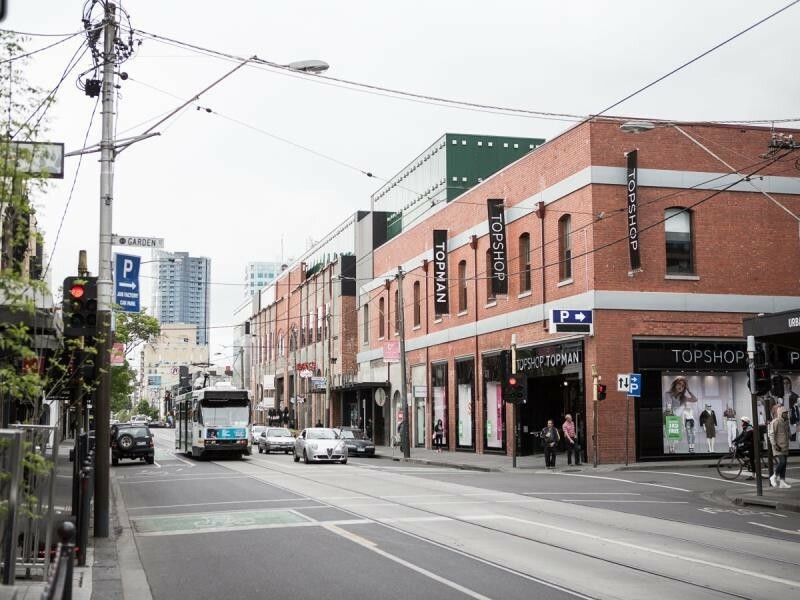 Exceptional opportunity to secure outstanding retail premises located in the heart of one of Australia’s premier strip retail centres.